Journals regularly use automated software to check for plagiarized submissions. New tools are being developed to check for image manipulation. Recently, two groups proposed to go further: automate the process of fact-checking in research papers. One of the tools compares the reported statistical ratios, confidence intervals, and p-values, to see if these numbers are compatible, i.e. could have been calculated from the same data set. This way it helps to spot calculation and reporting errors, which can slip through the standard peer review. 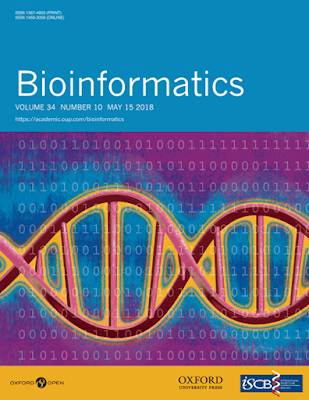 The second tool performs a check of nucleotide sequences that authors submit with their papers to the molecular biology journals. 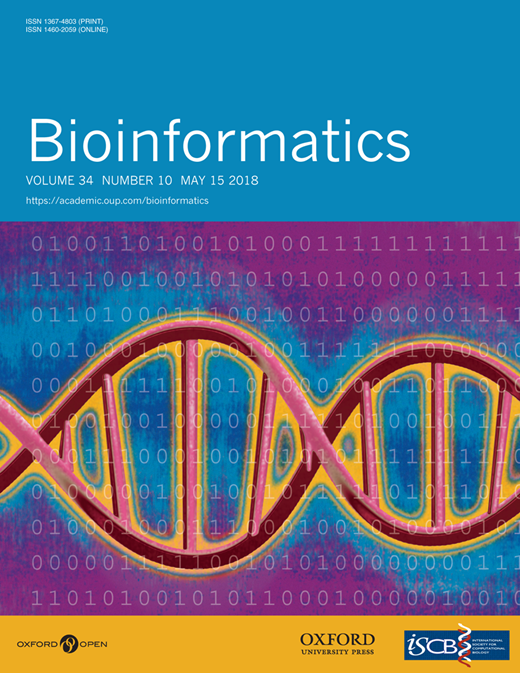 The long chains of G, T, A and C letters cannot be checked by human reviewers, but are fairly easily processed with software, which can check for example if the sequence reported really corresponds to the gene studied in the paper. The error rate is currently too large to incorporate these tools into a standard journal workflow, but the authors plan to develop them further. The blog Retraction Watch reported on the two initiatives, and interviewed the authors.